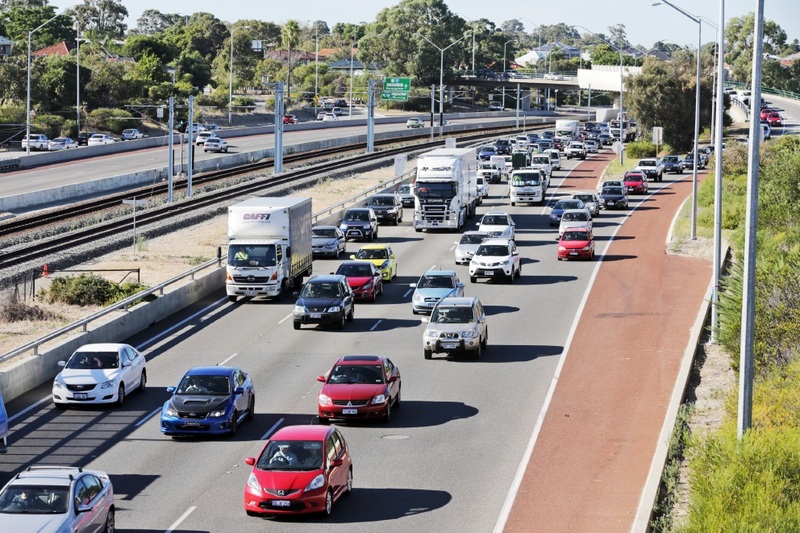 KWINANA Freeway traffic is slow coming in to the city after a car crash near Como this morning. The right-hand lane of the freeway northbound was blocked near the Canning Highway overpass at Como, but the crash has been cleared. Drivers were urged to be patient or avoid the area if possible. In other news, Hutton Street eastbound has been closed to traffic after a crash in Osborne Park. Main Roads has shut down the street between Albert Street and Main Street.